Today, our in-house wardrobes are far more than storage spaces. 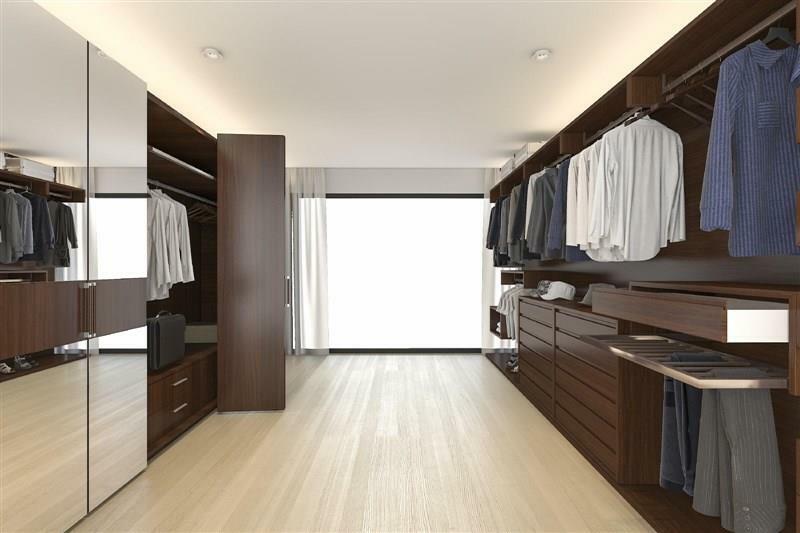 A good wardrobe is a must have in the home, and can be what makes or breaks a property for potential buyers. However, there are many functional, smart and presentable options to choose from when installing a new wardrobe in your Adelaide home. Whether you want a luxurious walk-in closet or something a little more affordable, at Hills Robes, we have an option to suit your needs and budget. At Hills Robes, we have been providing Adelaide residents with premium wardrobes for over 35 years! Our team is made up of highly experienced professionals that take the time to understand the clients wants and needs and develop a custom wardrobe solution that is the perfect fit for your Adelaide home. However, when deciding to install a new wardrobe, it is vital that you consider a few key points to ensure that you are investing in something that it is what you precisely desire. When you are considering installing a new wardrobe you need to zero in on where to build it, as this is what will determine the type of wardrobe you can have. For example, if you have limited space the best option for you may be a built-in wardrobe, as these can be custom-made to fit in even the smallest of spaces! Next, you need to think about what you are going to use the wardrobe for, and how you want the internal aspect of it to look. You also must pick what you want it to go in it. If your new closet is for clothing storage, think about the types of clothing you own and how you want to store them. If you have a significant amount of jeans and pants, we can customise your wardrobe internal to have trouser racks, more drawers and less hanging space. It is entirely up to you! You'd want to ensure your new wardrobe is as accessible and functional as possible. Think about areas that are harder to reach than others, how your doors will open and operate, where you want to place shelving so that maximum you can achieve accessibility and your wardrobe suits your needs. If you’re looking to create a custom wardrobe for your Adelaide home, be sure to contact Hills Robes today! With many successful years of industry experience, we have the knowledge and expertise required to help you create a premium wardrobe solution!